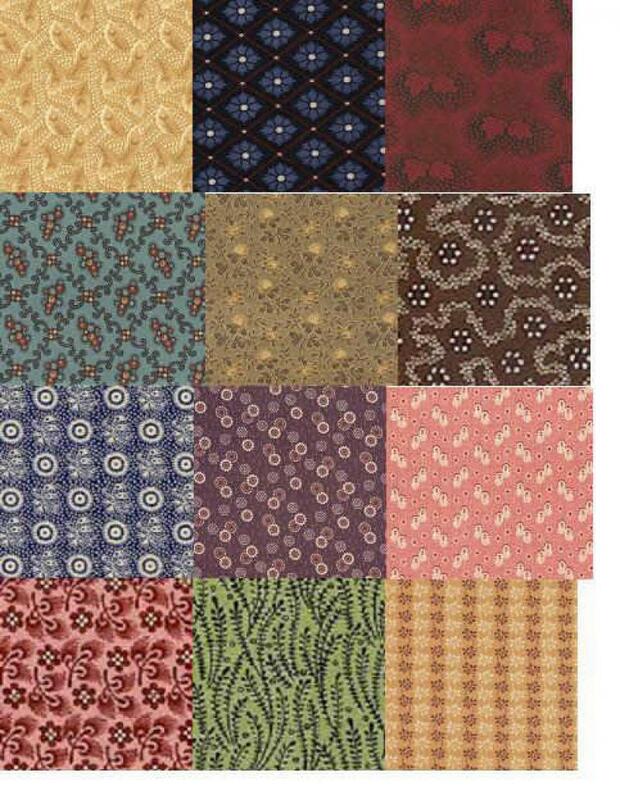 Do you love 1800s and love variety and scrap quilts and want it all? 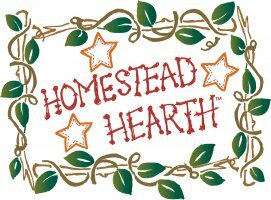 For those of you who need to stretch out your purchases, we have the Homestead Hearth 1800s Bundle of Fun Club! Each month, you'll receive a bundle of twelve different 1800s prints cut in fat eighths, (9" x 22"), wonderfully coordinated to work together. This is a great way to extend your stash and collect some of the newest prints without busting the bank! We"ll include info on the prints so you can order more if you like. Join in anytime. Drop out anytime.Monthly cost is just $ 17.95 plus shipping in the US. Global shipping is available.